Nicki Fitz-Gerald began her career as an illustrator in London after graduating from Chelsea School of Art in 1990. 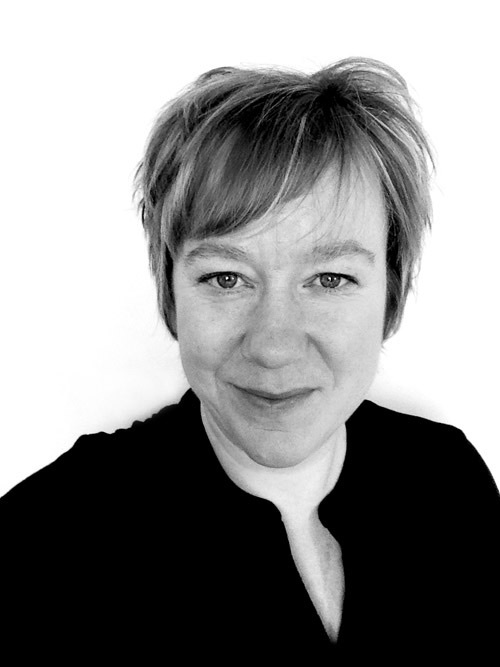 Her illustration work has been widely published in mainstream and business publications, and has been used on book covers for The Women’s Press. Since 2002, Nicki has been employed as a graphic designer. The purchase of an iPhone 3G caused her to become a “hopelessly addicted iPhoneographer,” as it provided an outlet for creative expression outside the constraints of her day job. Her iPhone photos have since been highlighted in a number of online and gallery exhibitions. Several of her images have been featured on Life in LoFi’s weekly gallery “FavedonFlickr,” and her image Flamin’ Amy, shown on the cover of this book, won 4th place in Life in LoFi’s Faved of the Year 2011. Five of Nicki’s images won awards at the 2013 Mobile Photo Awards, including the top prize in the Appstract Digital Painting category. All five were displayed at the Soho Digital Art gallery in New York City. 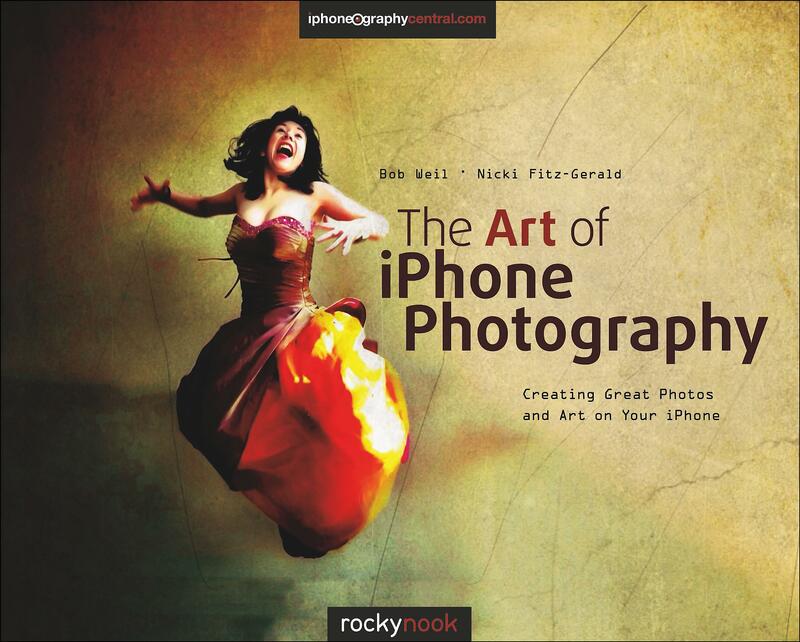 In April 2011, after finding no central online resource for learning the art of iPhoneography, Nicki created iPhoneographyCentral.com. The website provides a place for both beginners and experts to share tips, techniques, and ideas via step-by-step tutorials. Nicki now divides her time between her day job, family, the iPC website and iPhoneography. Her online gallery can be seen on iPhoneArt.com at: iphoneart.com/users/420/galleries.